The KTM 790 Duke India launch is right around the corner, and the middleweight naked roadster could reach showrooms next month. While we await official confirmation, motoring portal Overdrive has revealed details about the India launch of the 790 Adventure. The website claims that the middleweight adventure-tourer could reach the Indian market by the 2019 festive season. 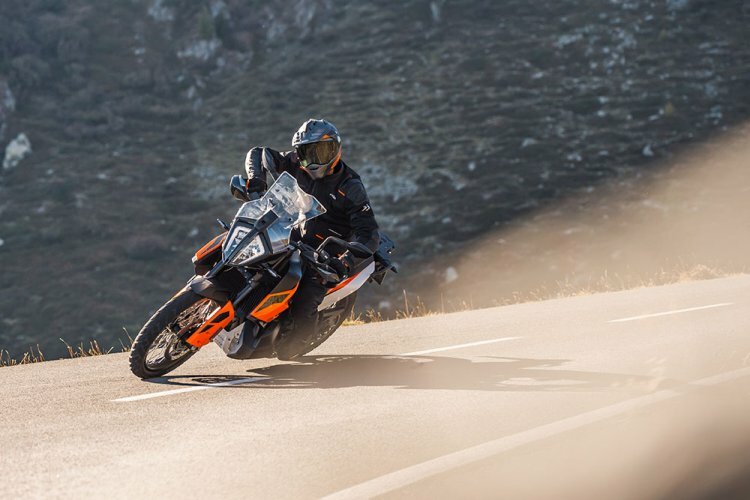 The report further adds that the India launch of the KTM 390 Adventure could be pushed ahead to make way for the 790 Adventure. The KTM 790 Adventure and 790 Adventure R would reportedly arrive in India in the second half of 2019, before the festive season. Do note that while KTM is still testing the 390 Adventure, the 790 Adventure is ready to deploy in the international markets. In fact, the prices for the US and the European markets are already out. The KTM 790 Adventure retails for USD 12,499 (INR 8.87 lakh), while the R variant has been priced at USD 13,499 (INR 9.59 lakh) in the US. In Europe, the motorcycles can be purchased for €12,399 (INR 10.11 lakh) or £11,099 (INR 10.09 lakh) for the base and €13,299 (INR 10.84 lakh) or £11,999 (INR 10.90 lakh) for the R variant. KTM recently organised the media rides for the new 790 Adventure in the North African country of Morocco. 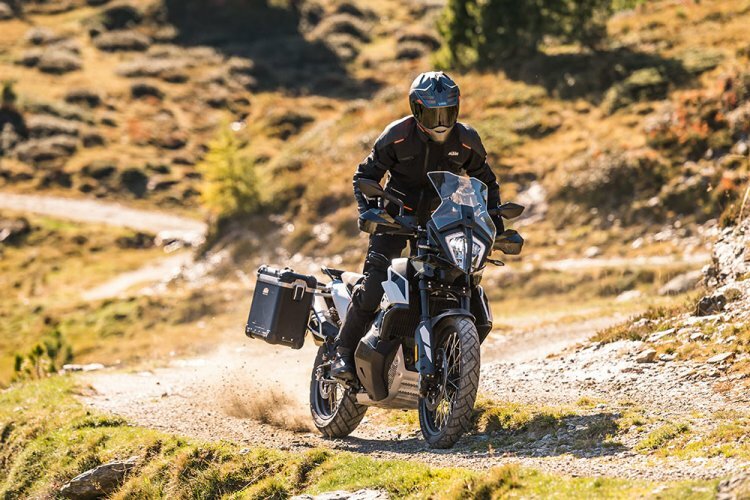 Reviews of the 790 Adventure and the 790 Adventure R have started to arrive on YouTube, and the journalists who got a chance to ride have lauded the off-road capabilities of the motorcycles, especially the R badge model. Similar to the 790 Duke, 790 Adventure and the 790 Adventure R would arrive in India via the CKD route to ensure competitive prices. Mechanical specifications on both variants include a 799cc, LC8c, parallel-twin engine that also powers the 790 Duke. The engine on the Adventure-spec models is tuned to deliver 95 bhp of power. The motor comes paired with a six-speed transmission with slipper clutch. The comprehensive electronic package includes features like ride-by-wire throttle, selectable riding modes, multi-level traction control system and switchable ABS. The R variant, over and above the electronic aids mentioned above, features a Rally mode. Optional features include Quickshifter+ and cruise control. The more premium option also benefits from better hardware that includes fully adjustable WP XPLOR 48mm forks at the front and WP Apex PDS shock absorber at the rear. The KTM 790 Adventure duo would arrive in India via the CKD route and compete against the likes of Triumph Tiger 800, Honda Africa Twin and the Ducati Multistrada 950. The KTM 790 Adventure duo would compete against the Triumph Tiger 800, Honda Africa Twin and the Ducati Multistrada 950 in the Indian market.